Wine of Australia. 2014 & 2015 Australian Winemaker of the Year Winestate Magazine.This premium wine is named after the "Two in the Bush" shaft at the 'Bird in Hand' goldmine in the Adelaide Hills town of Woodside, South Australia. 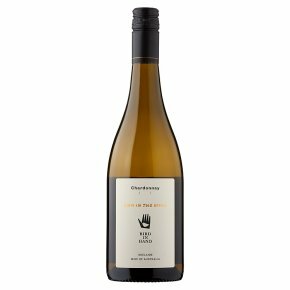 An elegant cool climate Chardonnay with stone fruit flavours and a fresh, lingering finish.